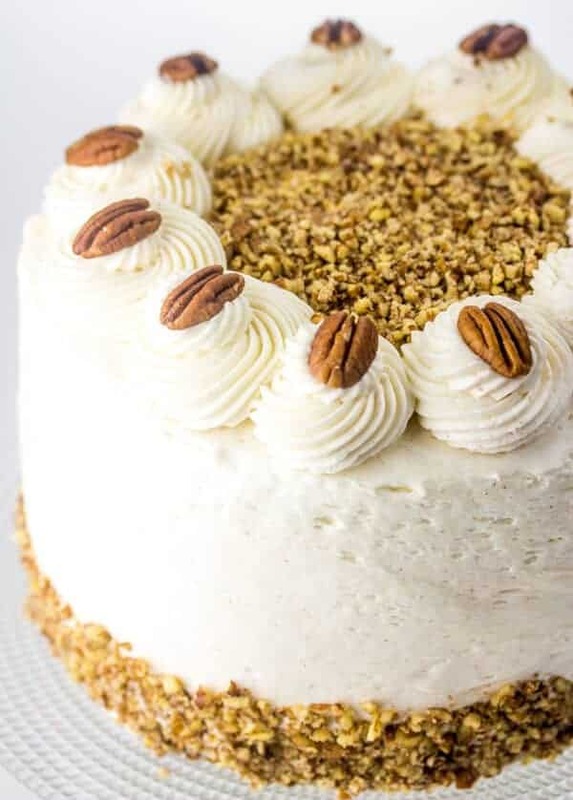 Triple layers of moist goodness this Apple Butter Layer Cake is a fall treat covered and filled with a lightly spiced cinnamon cream cheese frosting and chopped pecans! So you guys…I just can’t keep myself away from the cakes. 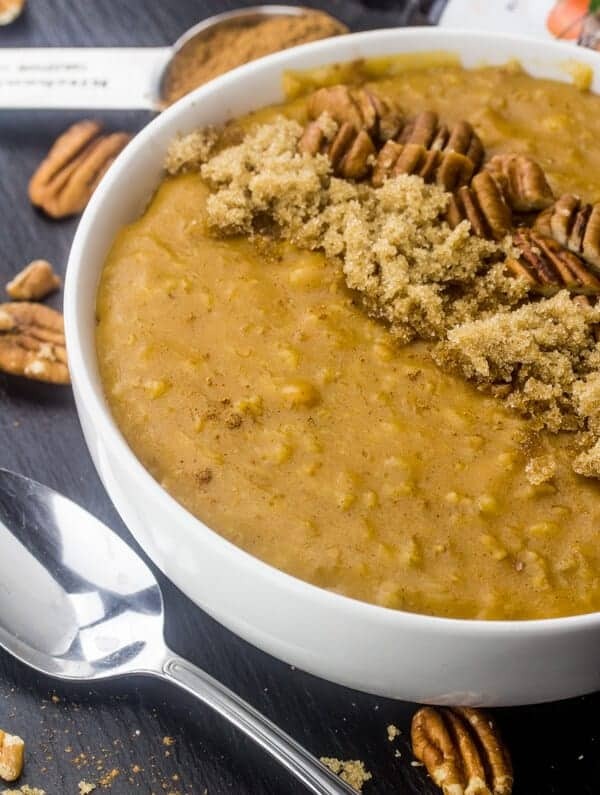 Fall is one of my favorite times of the year, all the fall flavors are popping out of the woodwork and I can’t help but adore baking this time of year because all the apple and pumpkin recipes are hands down some of my favorites….